Residents of the fast-growing city of Hamilton in New Zealand love giving fresh flowers as gifts. Mother’s Day, Father’s Day, Christmas and regular days are better with beautiful bouquets from some of the best Hamilton florists. No matter what flowers or arrangements you are looking for, you are bound to find a great deal with the following top flower delivery in Hamilton. Amy’s Flowers selection of premium roses in flower boxes is perfect for fuss-free yet stylish customers. It’s hard to balance simplicity and sophistication, but Amy’s Flowers does this so well. 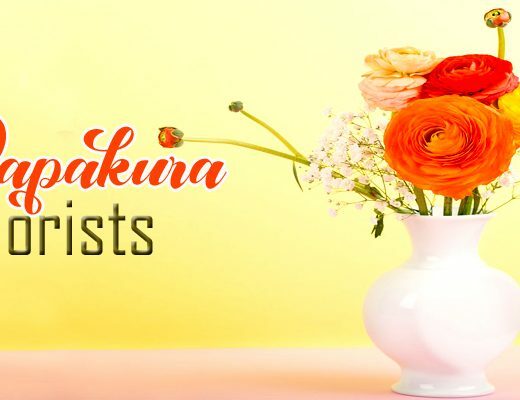 Their services include flower arrangements for weddings, funerals, corporate events and as a reminder for busy professionals who do not want to forget important occasions. Say goodbye to rushed anniversary gifts and last-minute birthday purchases, Amy’s Flowers will save the day. 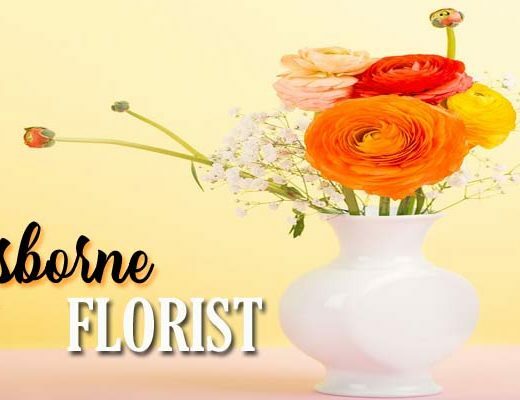 Florist Ilene gets daily deliveries of fresh flowers direct from Hamilton growers and flower markets to make sure their customers get the freshest flowers possible with each purchase. Their flower bouquets and arrangements have a bucolic and boho-chic quality to them, but there’s a certain charm to the unassuming arrangements. For same day delivery in Hamilton, order by 3pm on weekdays and by 10:30am on Saturdays. Sunday deliveries are only possible on Mother’s Day and Valentine’s Day. Fig Leaf Florist uses flowers picked fresh from the owner’s own garden. Owner Teresa Burford is a certified florist with a passion for gardening. This is why you get natural and organic looking fresh flowers in rustic baskets, lush posies and charming flowers in boxes. So, if you want homegrown floral products with a personal touch from the owner, choose Fig Leaf Florist. Each charming bundle of fresh flowers can transport you to a lush, English garden in full bloom. Gail’s Floral Studio specialises in unique and beautiful flower arrangements designed specifically for the occasion or message you need to convey. Gail Jones, a professional florist with decades of expertise and experience, leads an efficient team of designers to fulfill any customer’s floral needs, including weddings, birthdays, funerals, anniversaries and gourmet baskets. 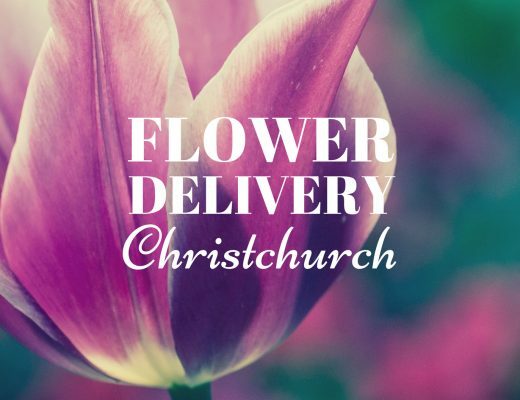 They deliver 3 times daily on weekdays throughout Hamilton, New Zealand and worldwide. Saturday delivery service is also available before 12pm. DELIVERY FEE FREE DELIVERY available on all orders that include a product from the Gift Basket range. Owner Yvonne Tong has over 12 years of experience in flower design. After working with New Zealand’s finest florists over the years, she has a wealth of ideas and inspiration for her floral work and designs to suit any event or occasion. Mostly she draws inspiration from nature and the harmonious beauty that is naturally occurring. All flower designs at Twigs are crafted with the recipient in mind, “from a minimalistic structure with exotic leaves, bamboo and flowers to the luscious mix of an old world style with asparagus fem flower cages twinkling with berries and luscious flowers with a divine scent.” To make beautiful and professionally crafted floral creations accessible to more flower lovers and enthusiasts, Twigs Florist allows customers to purchase today and pay later through Laybuy. Established in 2015, Inspiredby2 offers bright and modern floral designs with affordable price tags. Their large selection is a testament to their skills and ability to adapt to customer’s taste and preferences to ensure satisfaction for every transaction. More Than Flowers is a great choice if you need centrepieces, home accents and décor. You can also find homeware and potted plants to help you bring life to any room in your home. Some of the fresh flowers already come in concrete pots, planters or vases to help you easily display the flowers. You can likewise send these flowers for delivery in Hamilton or bring to a housewarming. They usually deliver your purchase within 3-4 hours from payment. Floral Essence is one of Hamilton’s longest locally owned and operated flower shops. Floral Essence sells simple and affordable bouquets and arrangements available for same day delivery in Hamilton. They have no Sunday deliveries, but you can have fresh flowers delivered Monday to Friday for orders placed by 2pm. For Saturday deliveries, orders need to be placed by 10:30am.